Spammers are a big issue on web and if your blog is hitting really hard on Internet community then you must be receiving lot many spam on your dashboard. Akismat is the best solution for filtering out spam but if you want to protect your blog by bots then add a simple mathematics option in the comment section. By default, Comment section have four forms tabs named as Name, Email, Website and Comment. 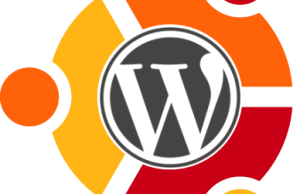 Since there is no captcha and any other security check, Bots can easily pass those options and post a comment on your blog. For solving this problem, here is a simple solution for that. 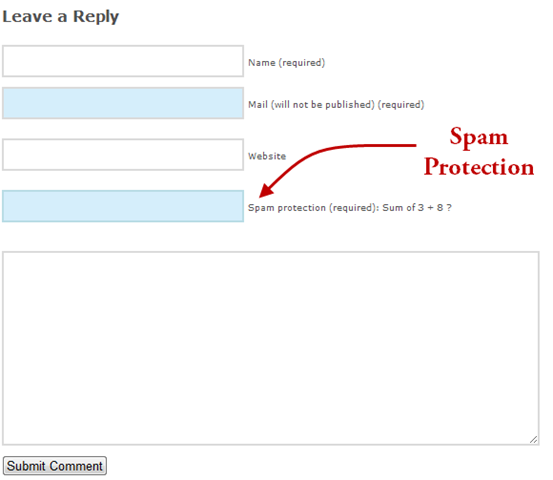 Install “Math Comment Spam Protection” plugin on your WordPress blog to protect that with spam. What is Math Comment Spam Protection ? Now you can see that one more box is appearing on the comment section of each post and the commentator will have to fill correct answer otherwise he can’t post a comment on your blog. This way only human will be allowed to post comments on your blog and you will not have to go thru hundreds of filtered spam to delete or approve them.